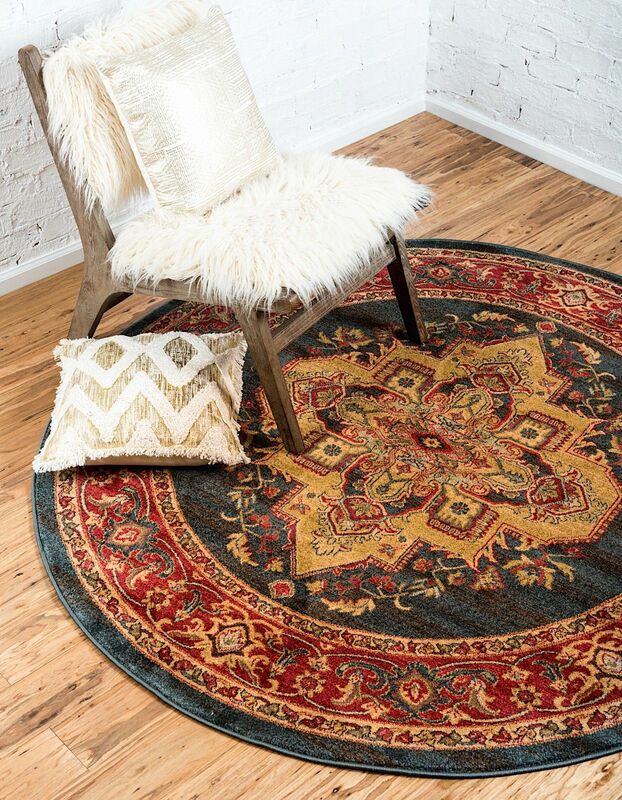 Add a tribal touch to your space and watch your decor come alive with rich history. 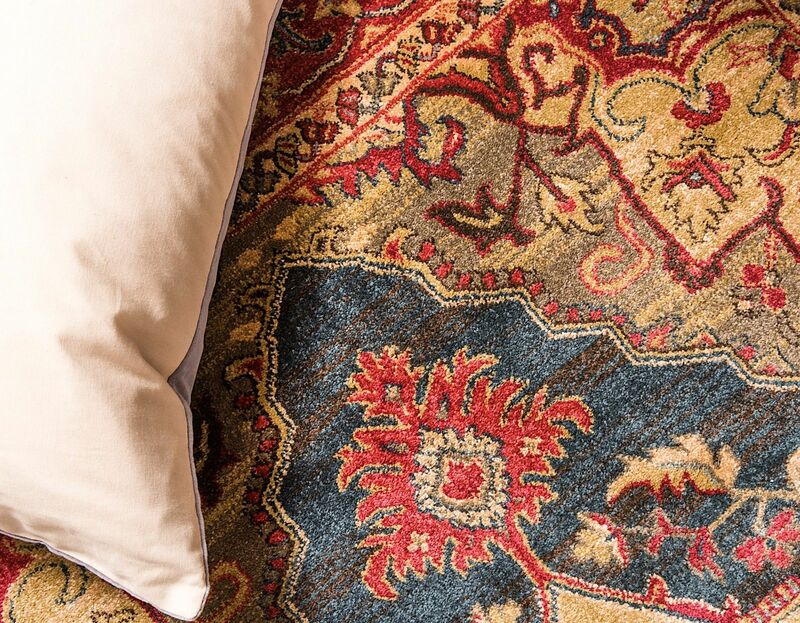 Showcasing natural color tones with authentic tribal prints, the Azar collection is poised for anthropological greatness. 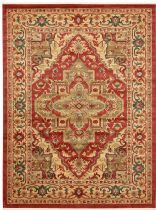 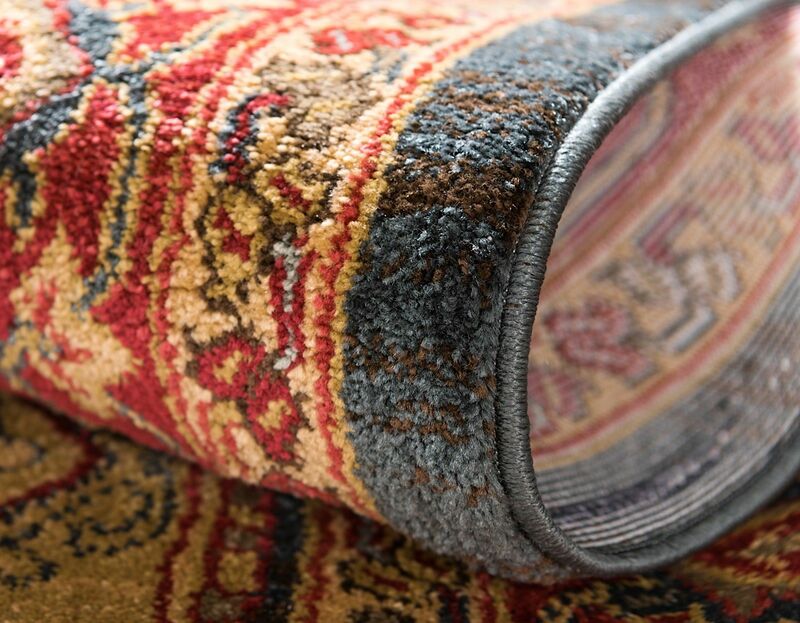 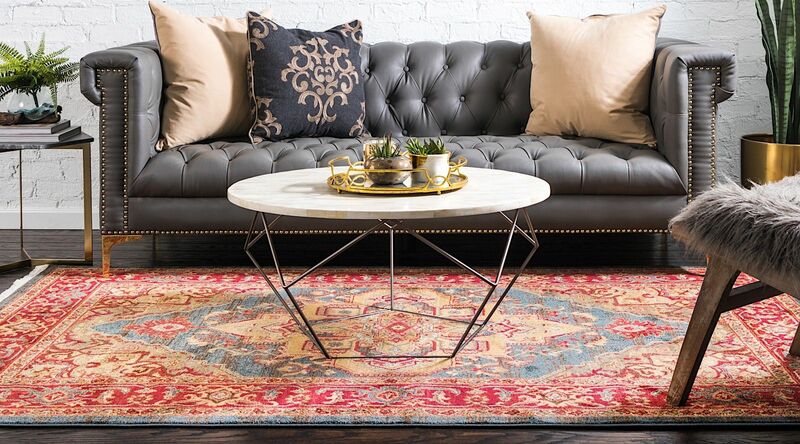 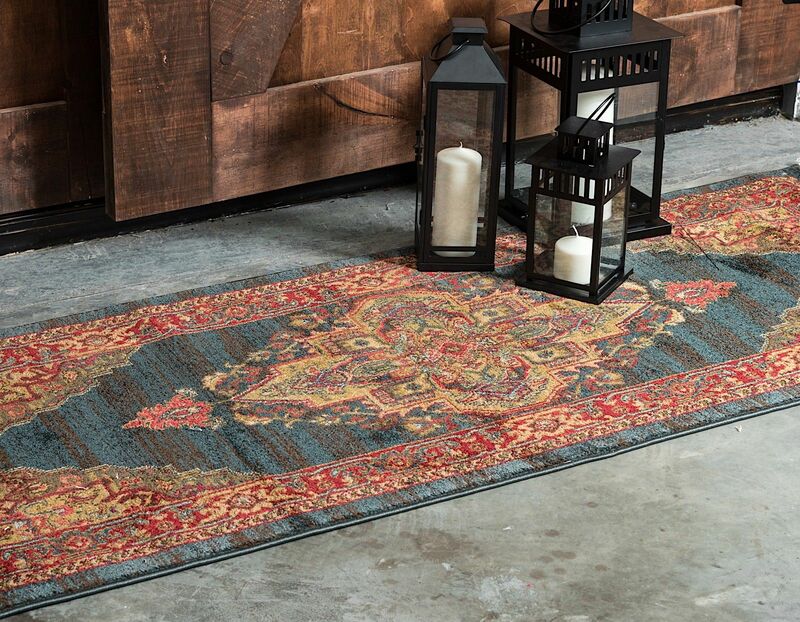 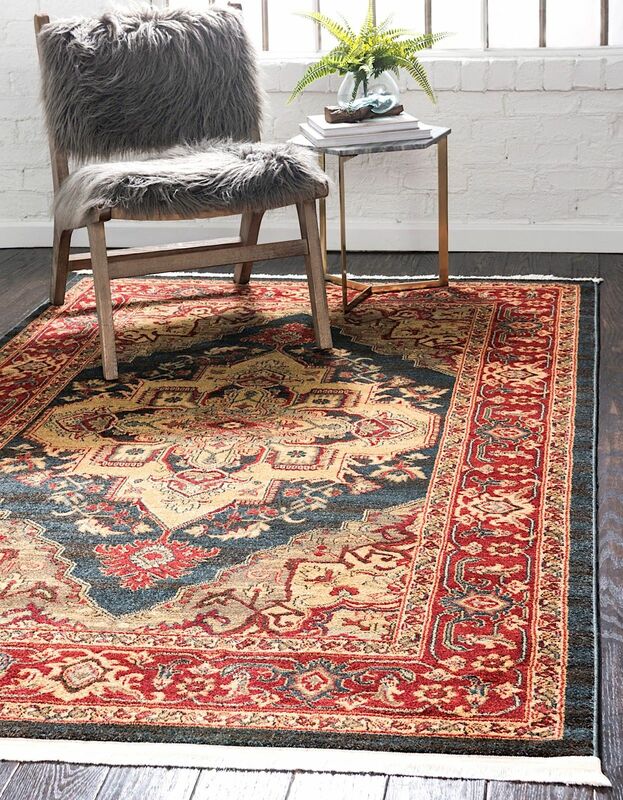 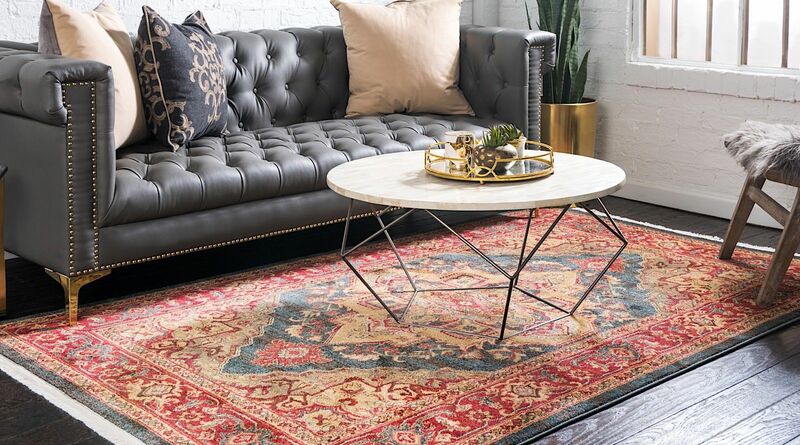 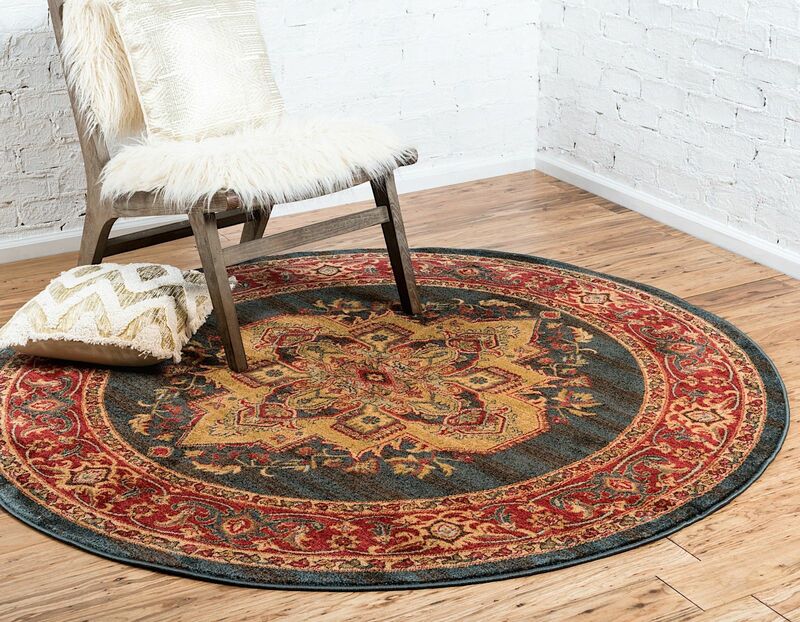 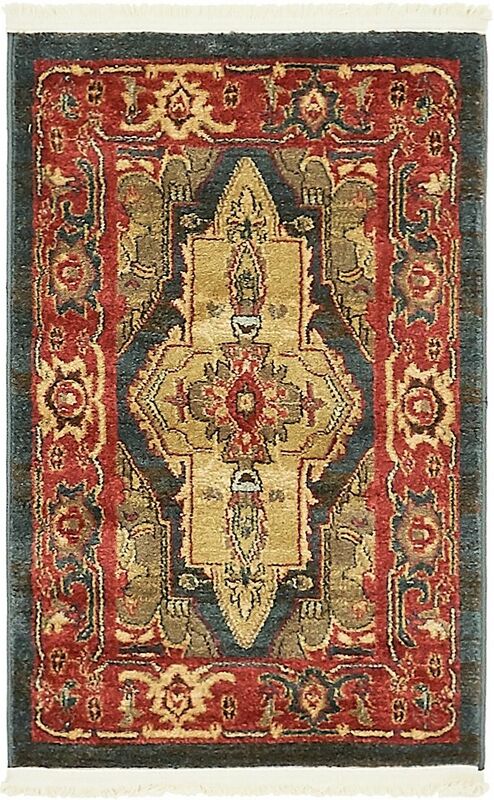 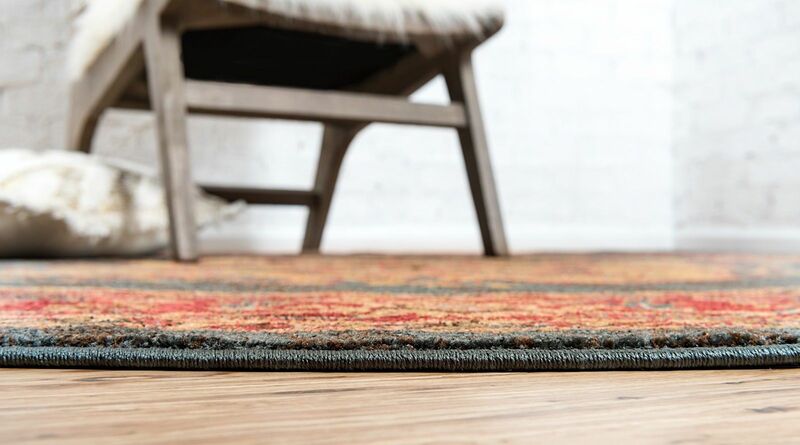 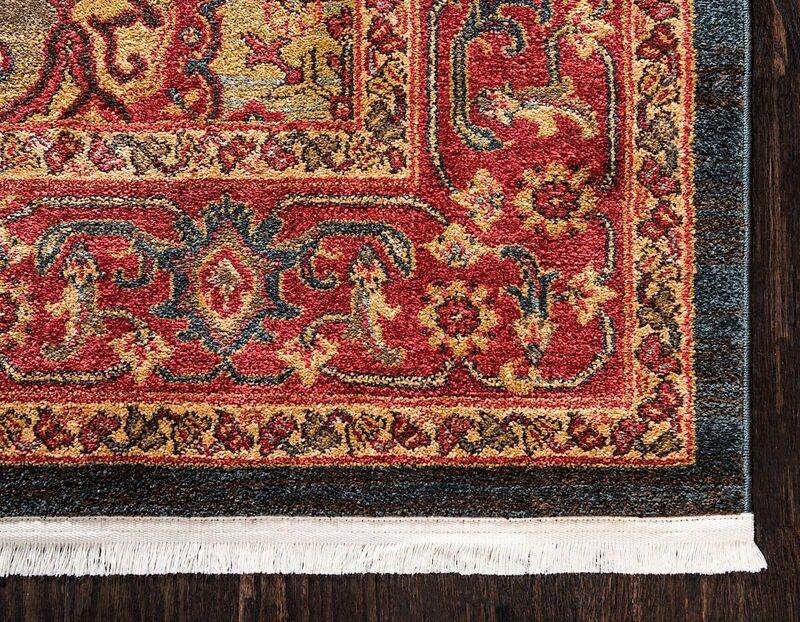 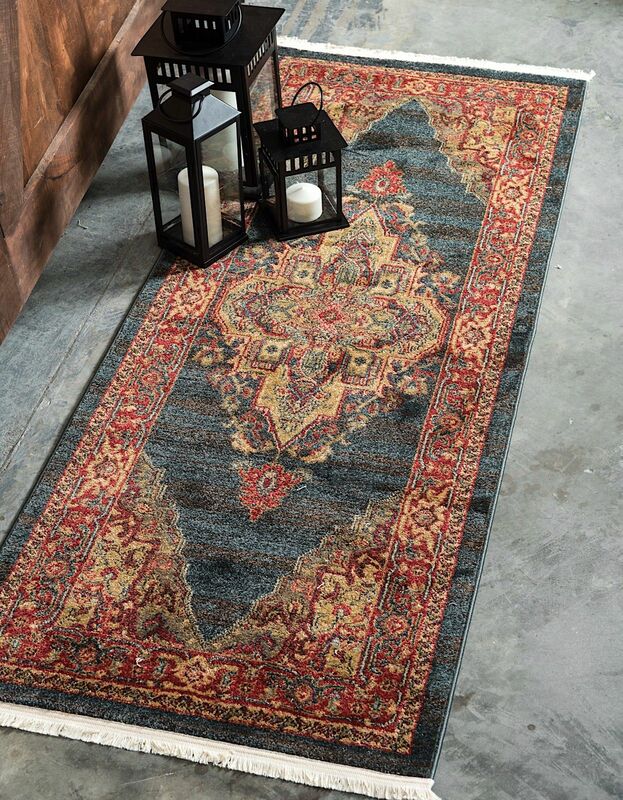 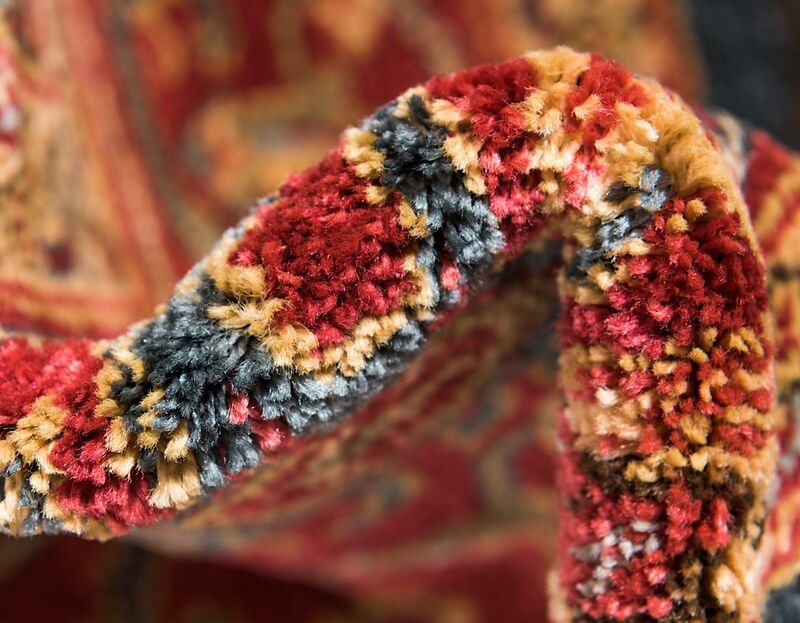 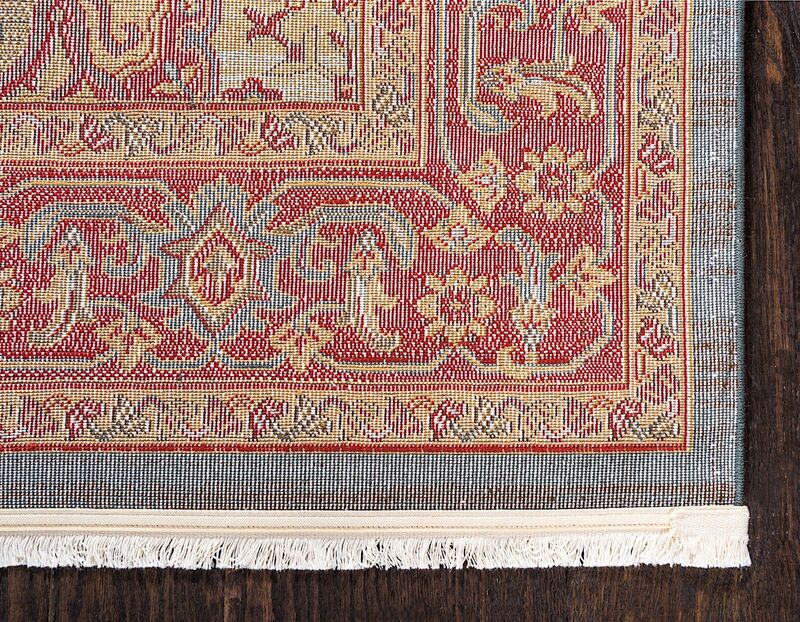 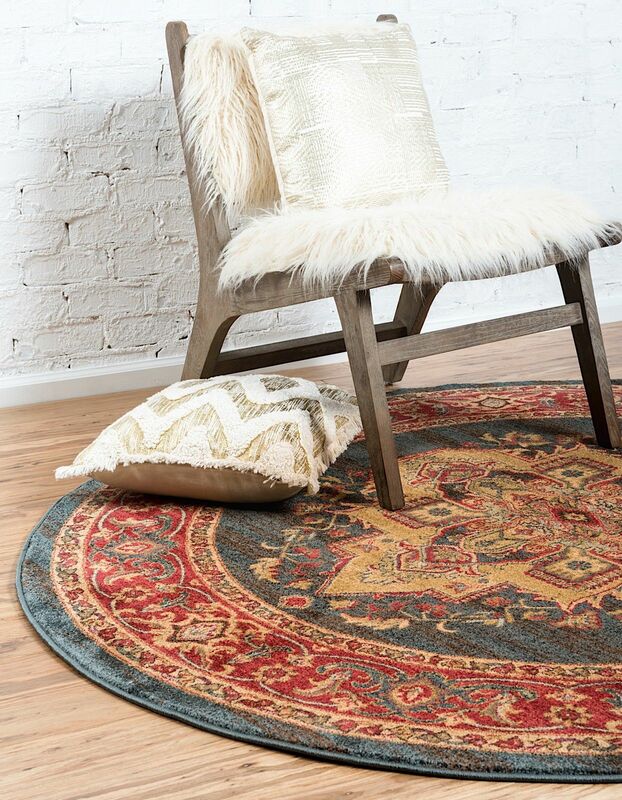 The artistry of the rugs seems only comparable to those seeped in ancient nomadic traditions. 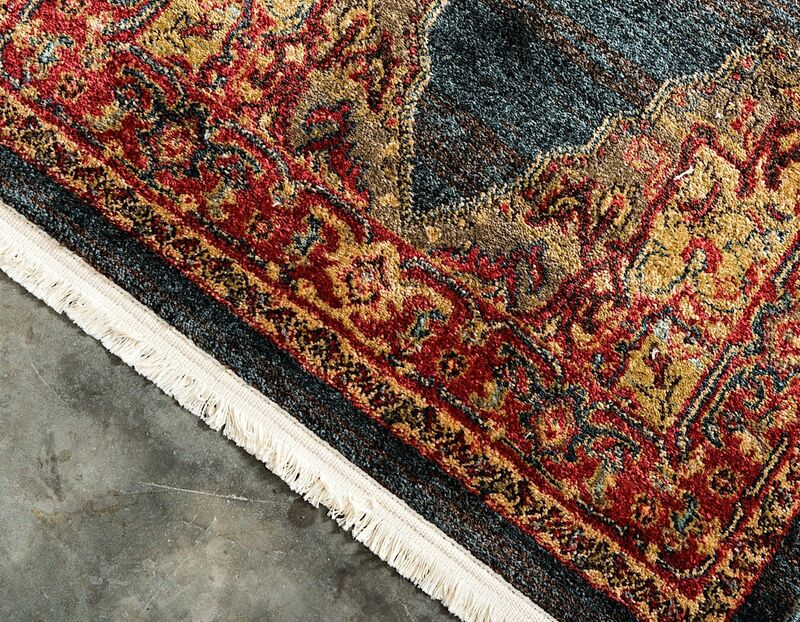 Find a new favorite in Azar.